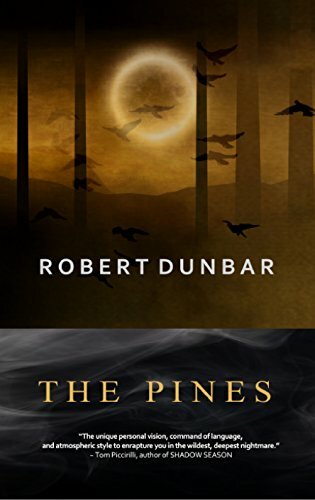 A new edition (revised and re-edited) of THE PINES. (And it looks gorgeous!) In paperback and ebook.